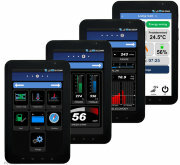 Temporary Construction Elevators Wireless control system. 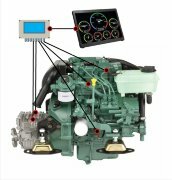 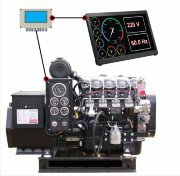 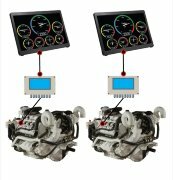 Diesel-Generator Marine Multi-Display Station Electronic Monitoring System Multi Function Station Tachometer Pulsation Pick Up Sensor Vessel Data Recorder Wireless control system for Construction Hoists / Elevators. 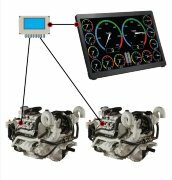 Wireless control system for Construction Hoists / Elevators.